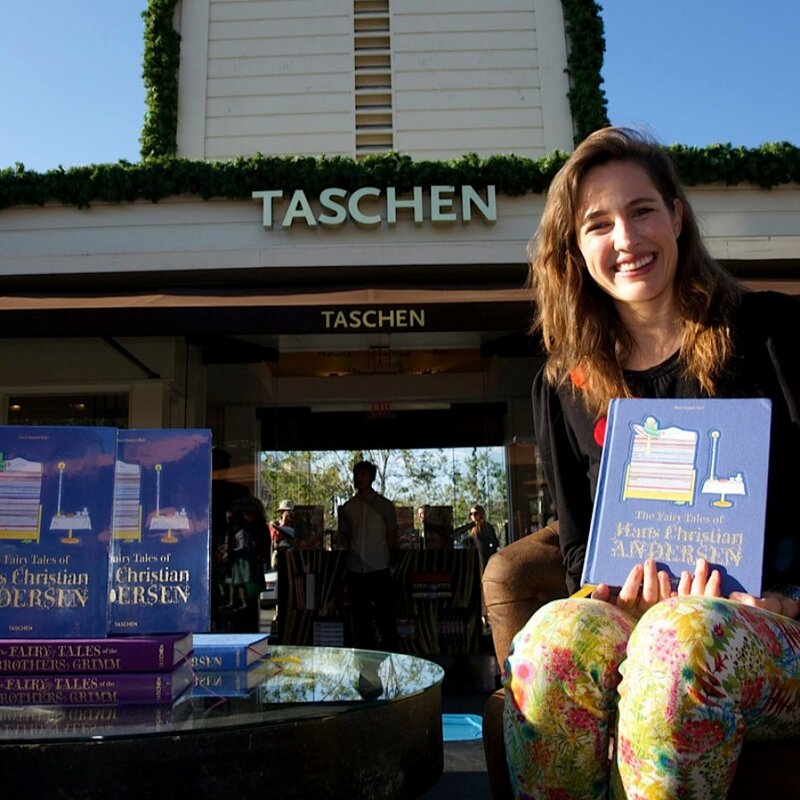 On the afternoon of November 25, TASCHEN Store Hollywood celebrated The Fairy Tales of Hans Christian Andersen with editor Noel Daniel and a bustling crowd of over 300 parents, kids, and excited family members. Noel began by discussing the noted author’s brilliant talent for storytelling, and reading a few of her favorite passages. The Little Mermaid made a special appearance to read her personal story, much to the delight of everyone. Following the lovely story, Noel signed and personalized copies of her book as guests enjoyed pastries and refreshments. Our kids were thrilled to have their faces painted by local artists and listen to songs performed by the talented cast of characters. TASCHEN would like to thank our sponsors: Voila Gallery, Normandie Bakery and the Original Farmers Market for their generous support of our first-ever TASCHEN Kids event.